Just a short one post. We got a nice surprise in our inbox today. 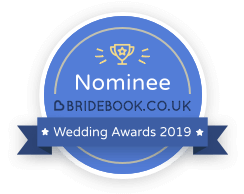 The Selfie Lab is a nominee in the Bridebook.co.uk’s Wedding Award 2019. If you have had great service from us in the past it would be amazing if you could click the link below and let them know of your experience with us.